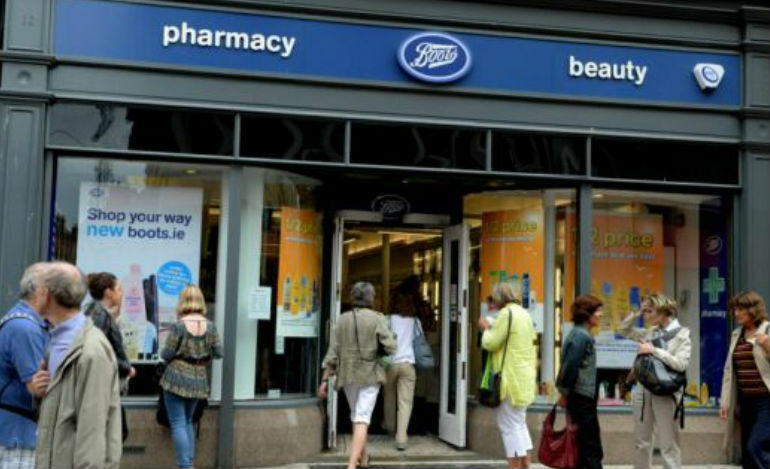 Established in 1996 the Boots brand is now one of the biggest pharmacy-led health and beauty retail chains in Ireland. 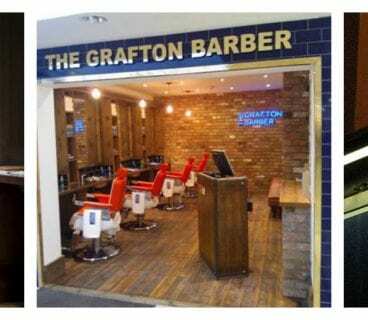 There are multiple stores throughout the City Centre including The Stephens Green Centre, The Jervis Centre, Baggot Street, Henry Street and the Ilac Centre. 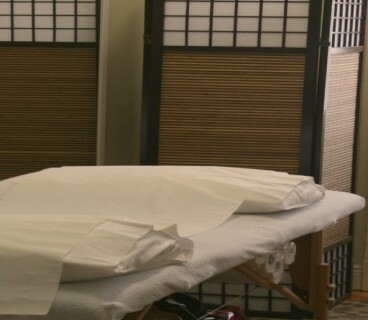 Boots prides themselves in striving to make their customers look and feel better. Boots stock most of the the main make-up and pharmaceutical brands.